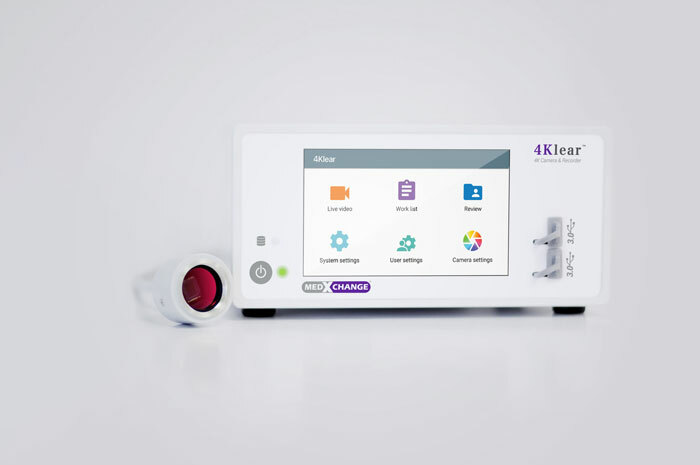 Meet the 4Klear: a 4K camera and medical recorder for surgical videos and images. It produces 4K UHD 50/60hz video with a 10 Bit 4:2:2 color gamut. The device comes with 12G-SDI, HDMI 2.0, Quad-SDI & 3G-SDI video outputs. Thanks to MedxstreamPlus for iOS, users will be able to control the camera wirelessly. The 4Klear camera supports livestreaming over IP via RTSP. 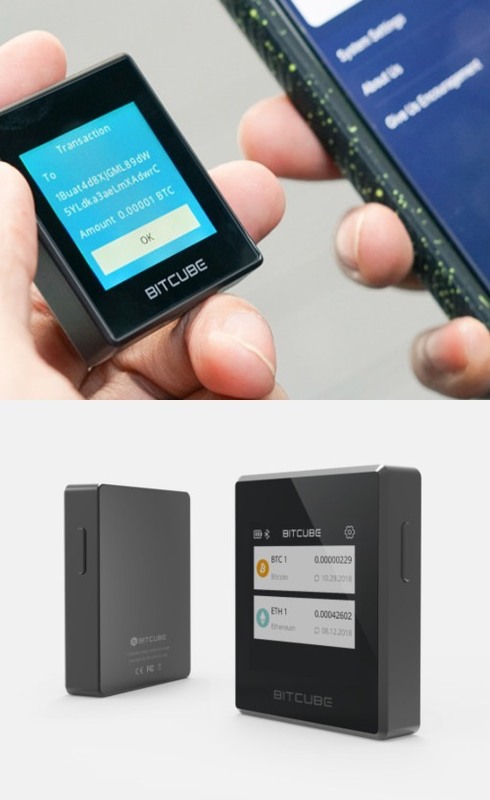 It can record up to 2 USB 3.0 locations at the same time. 1 TB of local storage is available for recordings.